Whether you’re moving from the Garden State to the Show-Me State for work, family, or just a change of scenery, choosing a reliable moving company can make your transition a smooth one. Since 1977, Simonik Moving & Storage has provided exceptional service and earned BBB accreditation and hundreds of positive reviews in the process! 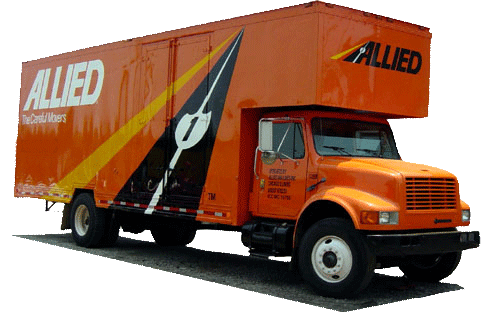 As an award-winning Allied Van Lines agent, we have access to the best moving professionals and equipment from coast to coast. When you’re moving from NJ to Missouri, call the area’s most trusted moving company! Many people find that they need to store some of their belongings after the move, so we offer both short-term and long-term storage in our secure facility. Your items will be packed in containers that are specially designed for long-distance shipping. When you’re ready, we’ll deliver the container right to your door! This is one more way we make it easy for your complete your New Jersey to Missouri move! Simonik Moving & Storage provides quality moving services throughout North and Central New Jersey including Hunterdon, Mercer, Middlesex, Monmouth, Morris and Somerset counties. Our reliable service has earned us many awards over the years including “Mover of the Year” from the New Jersey Warehousemen & Movers Association. Our industry affiliations, such as our ProMover status with the American Moving & Storage Association, helps us to stay on top of the latest regulations and requirements of long distance moving. When you need an experienced partner for your move from NJ to Missouri, call us! If you’re planning a move, contact Simonik Moving & Storage to learn more about all of our moving services, or simply fill out our online contact form to receive a free, no-obligation estimate for your NJ to Missouri moving adventure.